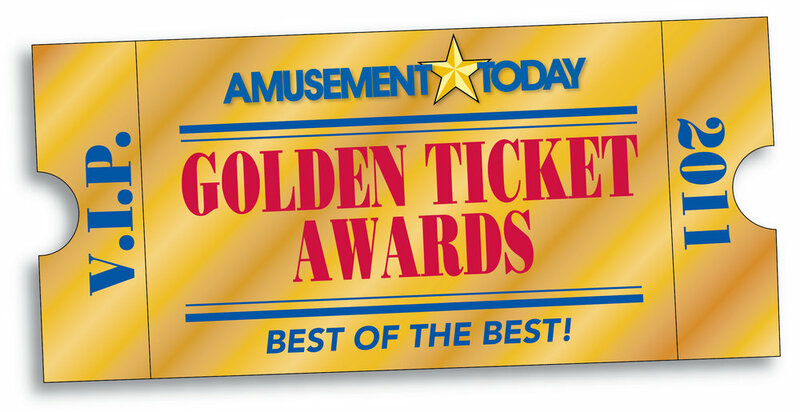 In 2011, after the extensive construction into a hybrid coaster, New Texas Giant took top honors once more by winning Best New Ride. On November 1, 2009, the original Texas Giant closed in preparations for its renovation into a hybrid roller coaster. Throughout the 2010 season, extensive construction took place for the ride's reopening in 2011. 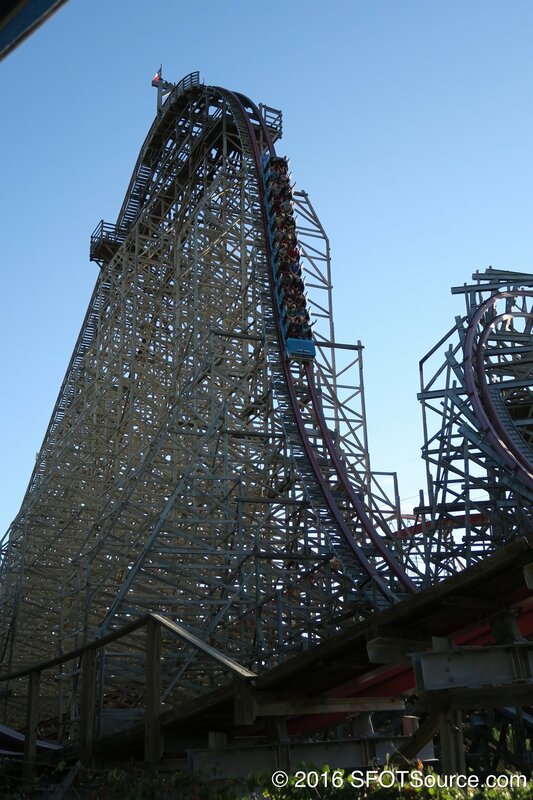 Texas Giant was the tallest wooden coaster in the world when it opened and Rocky Mountain Construction increased the lift hill height by 10 more feet. 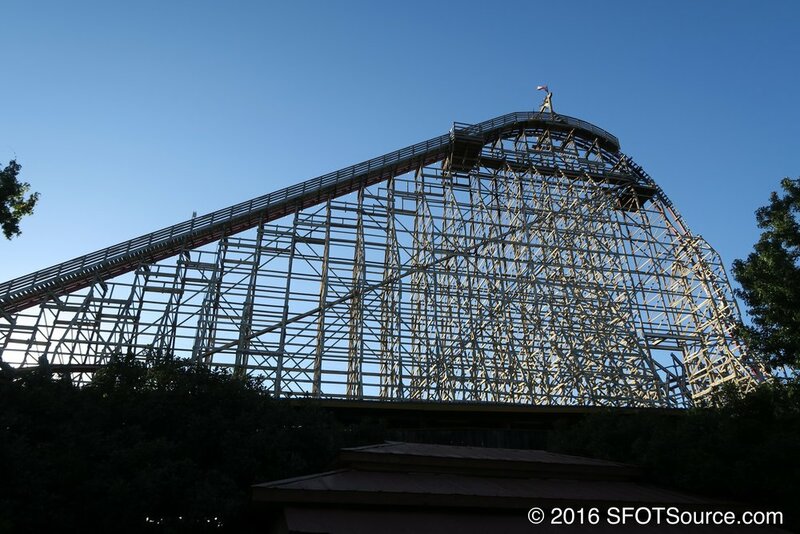 New Texas Giant was given many intense elements. The first drop was steepened to 79 degrees and the rest of the layout also features many over-banked turns ranging from 90 to 115 degrees. The popularity and success of the New Texas Giant has prompted a widespread addition of hybrid roller coasters in many theme parks. 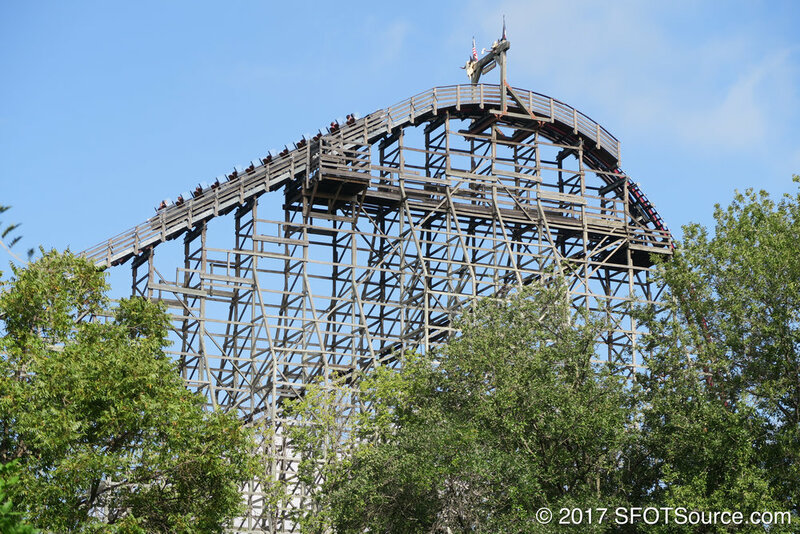 The Texas Giant undergoes major construction and is transformed into the RMC hybrid roller coaster (steel track, wooden supports) known as New Texas Giant.